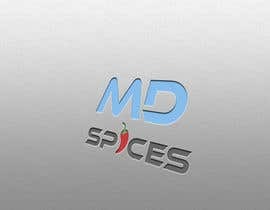 I am looking for a freelancer to help me with my project. 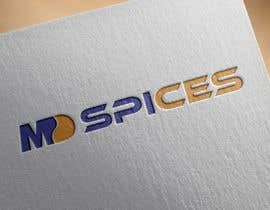 The skill required is Logo Design. 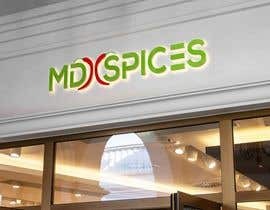 I am happy to pay a fixed priced and my budget is $5 - $10 AUD. 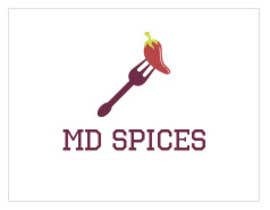 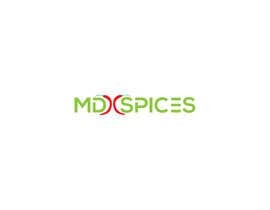 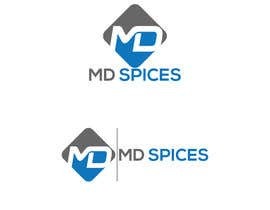 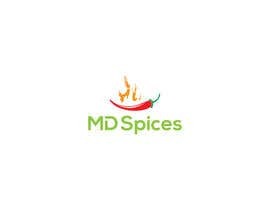 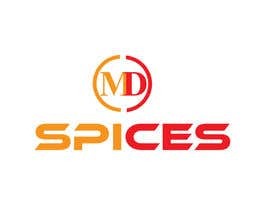 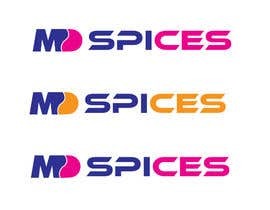 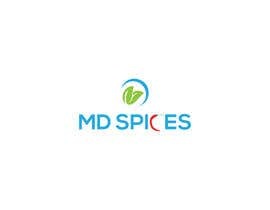 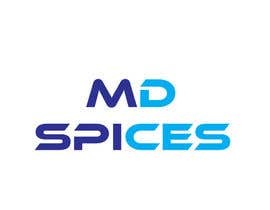 I would like a logo for a Indian Spice Shop called "MD Spices". 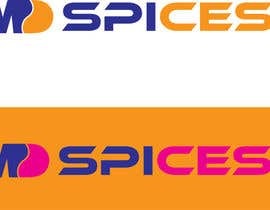 TO techigeek Entry No #5 , Please Remove, or confirm your rights (Premium Account) of using Freepik's Vector "www.freepik.com/free-vector/spices-shop-emblem_766582.htm"
Or I will Report your entry! 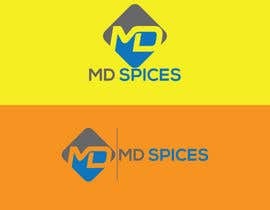 And to this contest holder, Please not to use entry no 5# entry unless you already ask the permissions from this web "www.freepik.com/free-vector/spices-shop-emblem_766582.htm"
Because you can get sued by this website. For your very own safety..